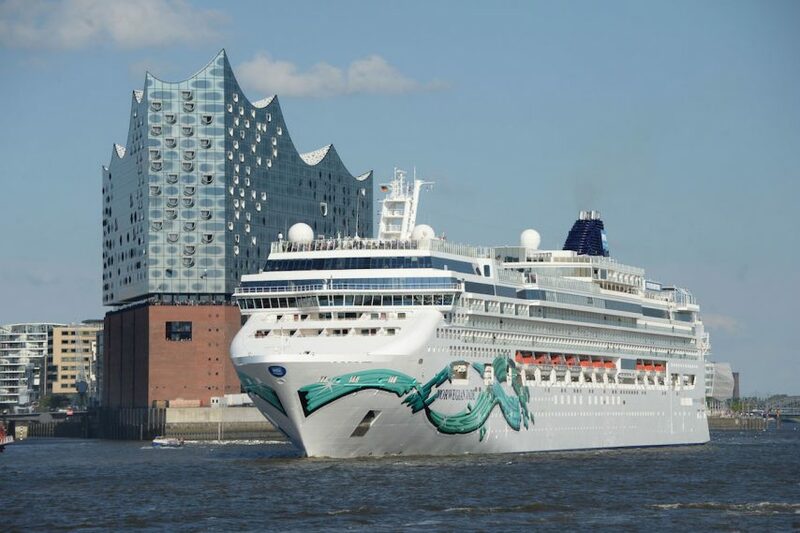 For the very first time in its history, Norwegian Cruise Line is positioning a cruise ship, Norwegian Jade, in Hamburg scheduled for multiple voyages during the 2017 summer season. From its new homeport of Hamburg, Norwegian Jade will then traverse the Norwegian fjords, the North Cape, Iceland ,and the UK. Known for off-the-beaten-path vacations, UnCruise Adventures has launched its 2018 schedule of small-ship cruises highlighted by a new adventure itinerary on the Columbia and Snake Rivers, plus a lineup of itineraries throughout the US, Canada, and Panama. The line is also expanding its selection of ships in Alaska. The roots-rock band Train’s fifth annual Sail Across the Sun cruise is embarking from New Orleans and Cozumel, Mexico From March 7-11, 2018, aboard Norwegian Pearl. Sail Across the Sun vacationers will be treated to autograph sessions and dozens of musical performances across five stages, with a lineup of artists including Robert Randolph & The Family Band, Gym Class Heroes, MAGIC! to name a few. Book now during presale and get exclusive access to a photo with Train while on board. Holland America Line is adding the talents of popular BBC presenter Michaela Strachan, wildlife filmmaker James Brickell and innovative digital specialist Simon Baxter to the July 8, 2017, BBC Earth theme cruise. Guests on ms Maasdam’s 7-day cruise to Canada and New England will be able to attend presentations and masterclasses by the trio, who will share their expertise and behind-the-scenes stories of how BBC programs are made. Carnival Cruise Line has launched a convenient new program that allows guests to pay for their cruise in installments. Carnival EasyPay allows guests’ cruise payments to be automatically deducted from the credit card on file and applied to their current balance interest-free over a 3-month period. Guests can either register for the program at carnival.com or via the line’s call centers.